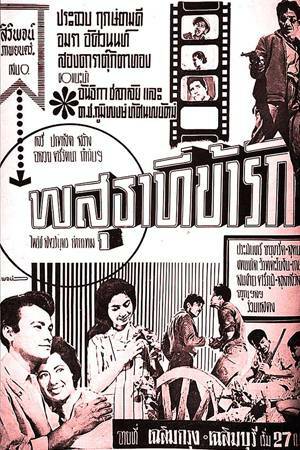 This Amara Asavananda movie page contains 15 records. 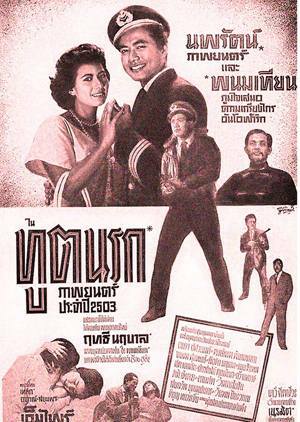 The first version of the movie เชลยศักดิ์ was shot in 1959. After 1932 events where absolute monarchy was abolished, sharp fighting among the new ruling elites happened. 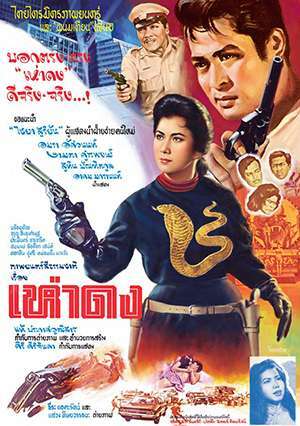 Lieutenant Yothin (โยธิน), who is part of lineage อัศวรัช, becomes another lineage's slave (รับใช้) for one year. Alissa (ม.ร.ว. อลิสา) and his brother Atisak (ม.ร.ว. 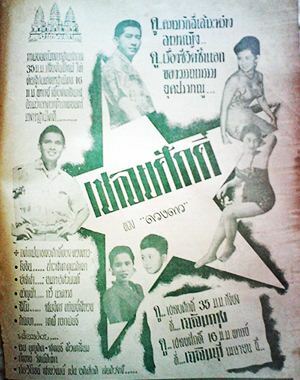 อติศักดิ์) are part of the lineage (สันตติวงศ์), which won after 1941 events. They want to force Yothin to behave like them (ผู้ดี) and also humiliates him. Despite this bad atmosphere, friendship starts between Anoun, youngest brother of Atisak, and Yothin. 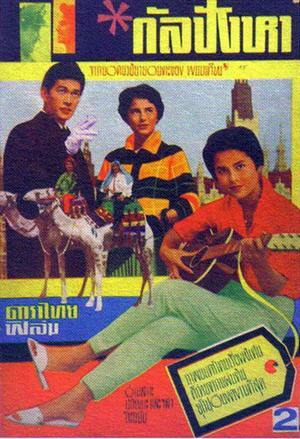 Yothin was part of เสรีไทย. 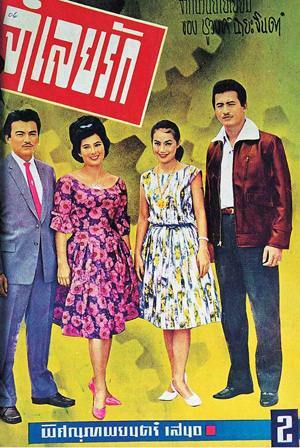 The Seri Thai (Free Thai Movement) was an underground resistance movement against Japan. Piromya, school friend of Alissa, is going to visit their home soon. Alissa orders Yothin to give an invitation letter to SaenThai and to bring back some expensive clothes from the tailor. It shall be done within an impossible timing. Yothin succeeds to perform the task but clothes are ruined due to a storm. Not recognizing his efforts, Alissa brashes him and teases him about his fiancee Piromya coming to her home and yet unaware of Yothin's new status. Yothin faints. Guests arrive for a few days. Anoun tells Piromya regarding Yothin's presence. Piromya is now aware of Yothin's new status and breaks up with him. Prince Kwanfa has Kaew, Alissa's governant, as mistress. He wishes to marry Alissa as he has debts. Kaew is upset by his plans. Piromya finds consolation with Prince Kwanfa and becomes also his mistress at the waterfall. Piromya is still confused with her feelings as she still loves Yothin but also identifies some subtle feelings between Alissa and Yothin. Piromya refuses to marry Kwanfa. Alissa decides to visit Piromya, who is now 5 months pregnant. On the way, she is kidnapped by Kwanfa. Kwanfa wishes Alissa to become his new wife (เมียใหม่). She refuses and fights back. 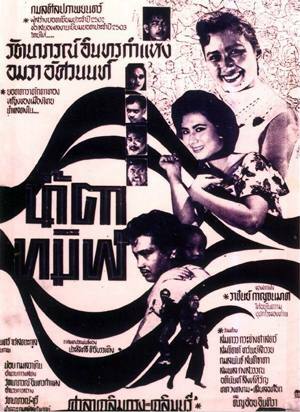 Kwanfa is seen as evil (ใจสัตว์) as the has already deceived Kaew and Piromya. 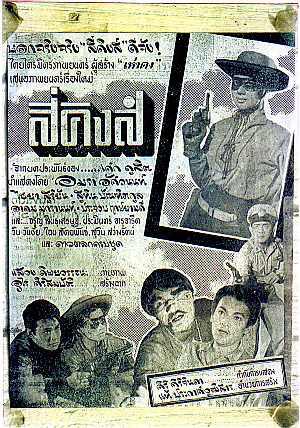 Yothin convinces Kaew to help him in order to spare Kwanfa's life. Seeing Alissa as the cause of her love problems, Kaew tries to stab her but finally as Kwanfa interferes to protect, he is the one stabbed to death. Alissa and Yothin flee. 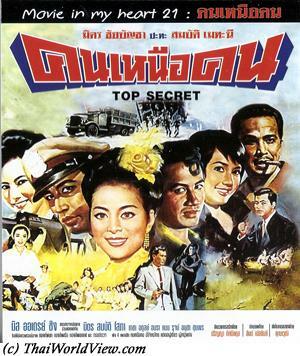 Kaew sends Kwanfa's guards after them. In the 1980 remake version, she kills herself on Kwanfa body. Alissa, Yothin and Anoun escape through some rapids but Anoun dies of cold and fatigue. 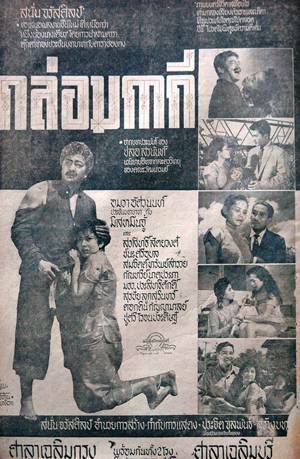 Atisak recognizes Yothin's efforts despite Anoun death and finally gives back his freedom to Yothin. Yothin declares his love to Alissa. 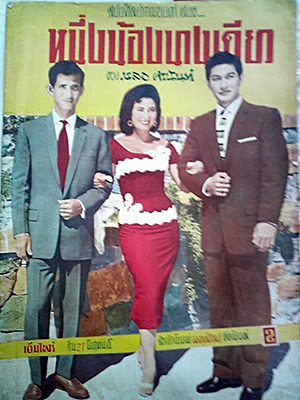 This old Thai movie is still in good condition with nice colored image. It features indoor and outdoor sequences. This movie was available in 35mm and 16mm format. 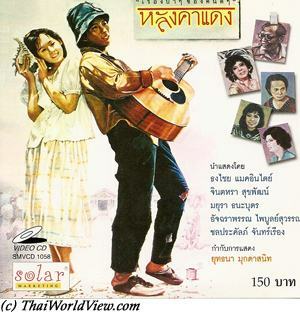 It was directed by Mom Ubon Yukol, father of Thai director ChatriChalerm Yukol. 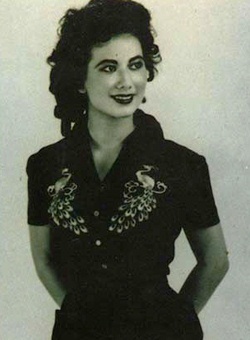 Main actress is Amara Asavananda, who had her fame in 1950s.